Bring Binoculars! Deep, Deep Lot Over 1/2 Acre in Oldsmar tucked on a cul-de-sac with over 1550 square feet of open floor plan. Brand New Roof 2018. The garage has been used as an office with A/C, (possible 4th bedroom) BUT can be converted back by new owners...3 bedroom, 2 bath, split plan with a living room, dining area, family room, and inside laundry. The A/C system is 14 years old but was just serviced and in great working condition. 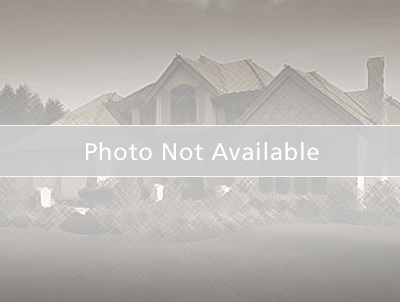 Seller just replaced ALL the ductwork in May 2018 ( $2000.00). Screened covered patio looks into the screen pool. Huge backyard is ideal for gatherings, play area, pets, and so much more. This home is mostly original and is priced knowing the new owners will redo some items. Desirable location with shops, dining, entertainment and area parks close by. Enjoy easy access to Tampa, Clearwater & top rated area beaches. This community has great amenities including a pool, spa, playground, tennis court, basketball court, and handball court. Tampa Road to North on Forest Lakes to left on Forest Road to left on Robinwood to left on Fairwood Ct.